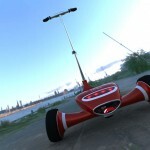 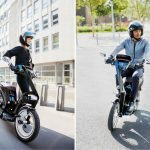 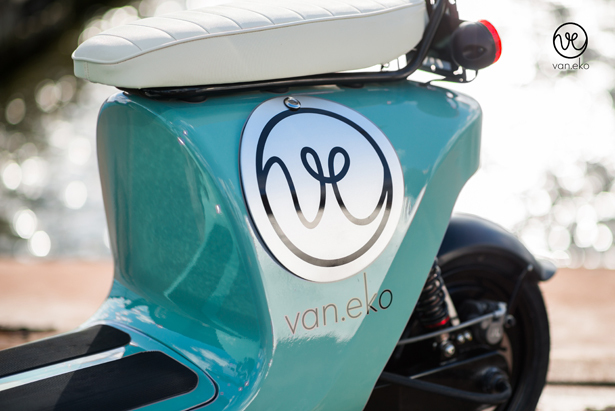 Designed and developed by Van.Eko, Be.e electric scooter can go from 0 to 50kph in just 7 seconds. 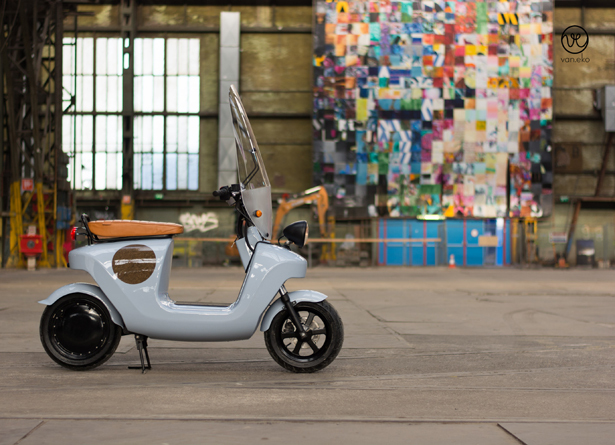 Once fully charged, this scooter can go up to 60-90km range. 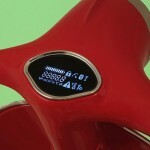 Its 2000-cycle battery requires only less than 4 hours to get fully charged using standard 220V outlet. 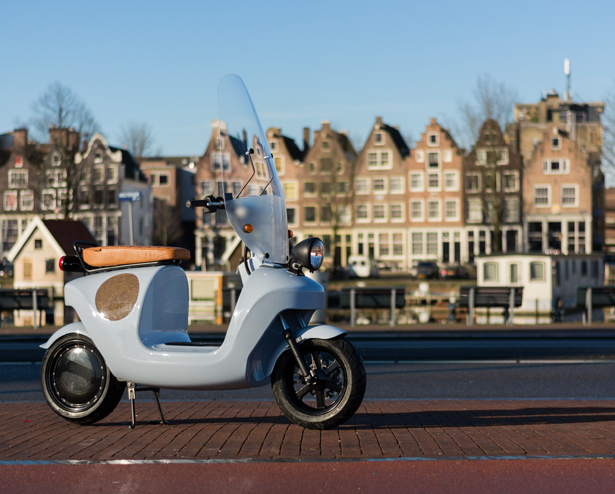 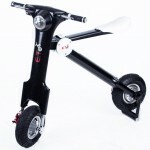 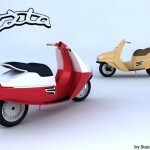 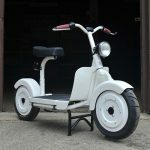 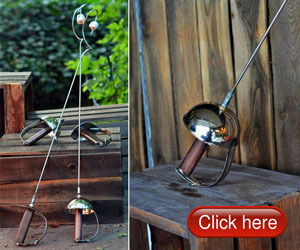 It’s a retro scooter with modern touch, the body is constructed of hemp and flax fibers infused with a biologically derived resin. 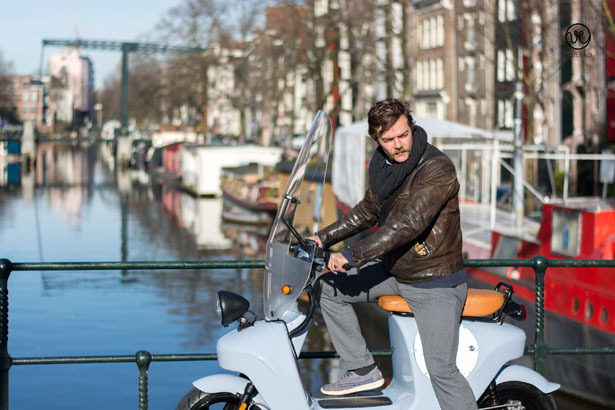 It’s a compact scooter that can cruise around the city in style. 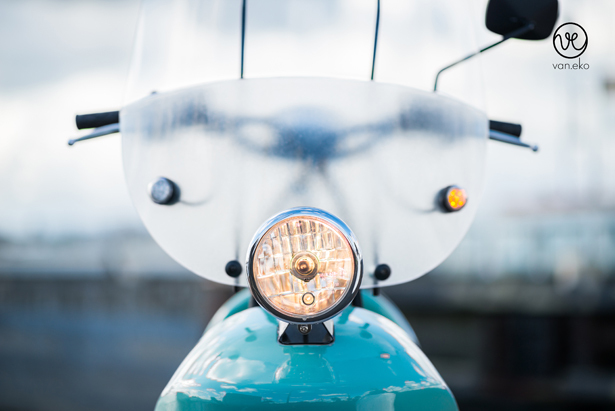 Be.e electric scooter from Van.Eko features handmade saddle and of course, retro style headlamp, this is an intentional choice by the designers. 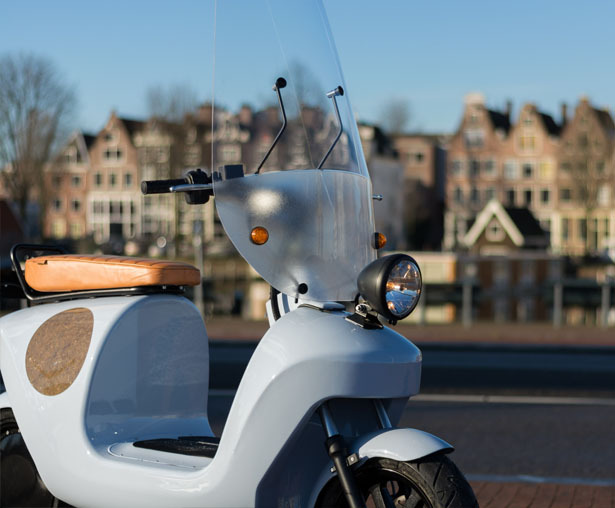 Even though this scooter is equipped with modern technology, it still wants to provide you with past images. 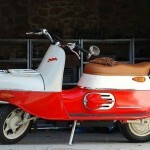 Tagged as classic electric scooter, modern electric small scooter, retro modern scooter.